The 12th edition of Art Dubai, held at Madinat Jumeirah from March 21 to 24, promises an eclectic line-up of established and emerging galleries from around the globe. We talk to the Director Myrna Ayad about what to expect this season. Take us through your journey into art and culture. This is rooted in my childhood and really attributed to my parents who are great travelers and who took my sister and I everywhere. Museums, theatre productions and musicals were a must, as were visits to historical sites and of course, reading! I was always art-inclined and interested in artistic expression. After working as an arts writer and editor, and during that time, covering Art Dubai, I found myself joining the region’s leading art fair in 2016. Can you talk us through the process of designing an edition and how themes are chosen? Art Dubai doesn’t set themes and we are delighted that each edition serves as a platform where both themes are set and themes are made. Putting together an edition requires the Herculean effort of an incredible team of art enthusiasts that makes up the Art Dubai army. It is a year-long effort to put this fair together and a big shout out goes to all of my colleagues who really work tirelessly to make this happen. Our biggest supporters are our galleries whom we meet with continuously and of course our partners. How would you assess the growth of the art scene now, and where you see it in the future? We have most certainly come a long way. 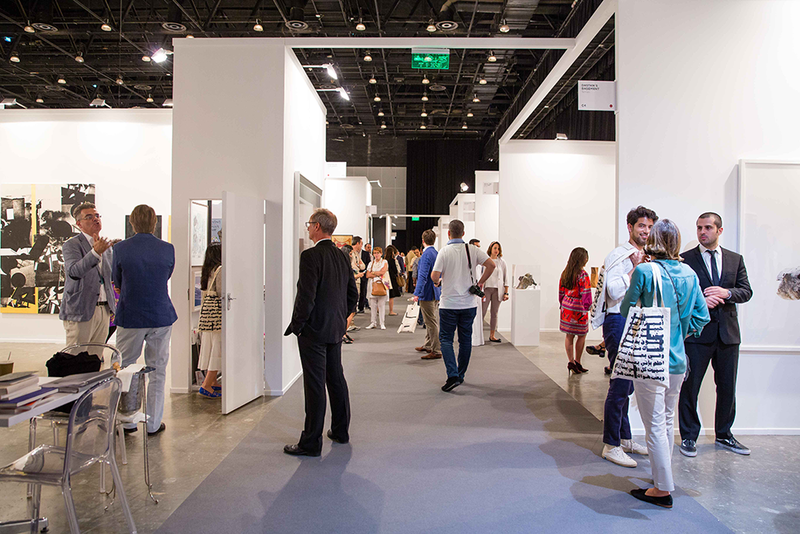 Taking Art Dubai as an example – when we launched in 2007, we welcomed 40 galleries and 8000 visitors. In our last edition, we welcomed 94 galleries and 28,000 visitors and a host of programming. Today we welcome 105 galleries, diverse programming with 3 gallery halls, 2 forums of talks (Global Art Forum and the Modern Symposium), The Room – an engaging immersive experience that this year, will be taken over by artist collective GCC, the 10th Abraaj Group Art Prize and so much more. I only see the art scene growing and growing, we have many initiatives backed by committed patrons and projects that continue to position the UAE as the region’s capital of culture. How important is this platform for emerging artists in the country and region? What would you say is your biggest contribution so far? I’d say my biggest contributions are my passion, knowledge and curiosity. 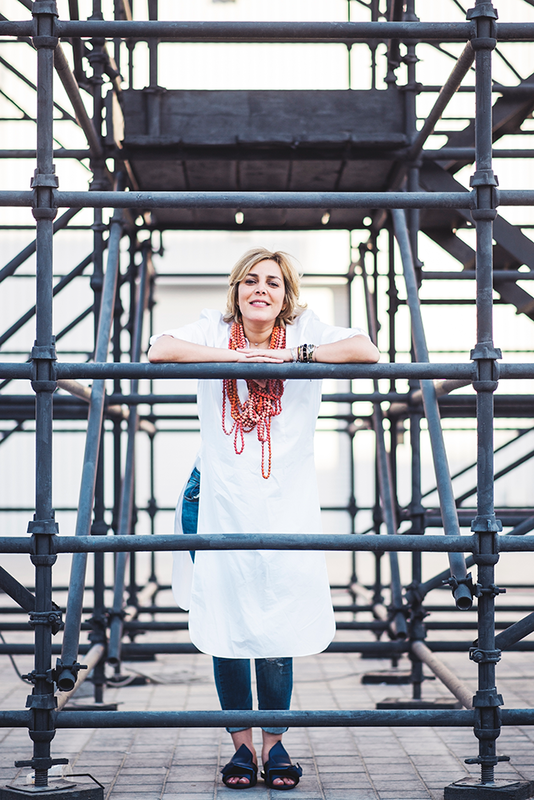 I am happy to help and this is an attitude that is central to Art Dubai’s DNA – we are here to support and promote inasmuch as we can and are delighted to have done so with emerging artists. We like to consider ourselves a stepping stone in the career of artists, whether that’s an artist we commission for one of our programmes, a shortlisted artist for the Abraaj Group Art Prize or even one the artists in our inaugural Residents section. 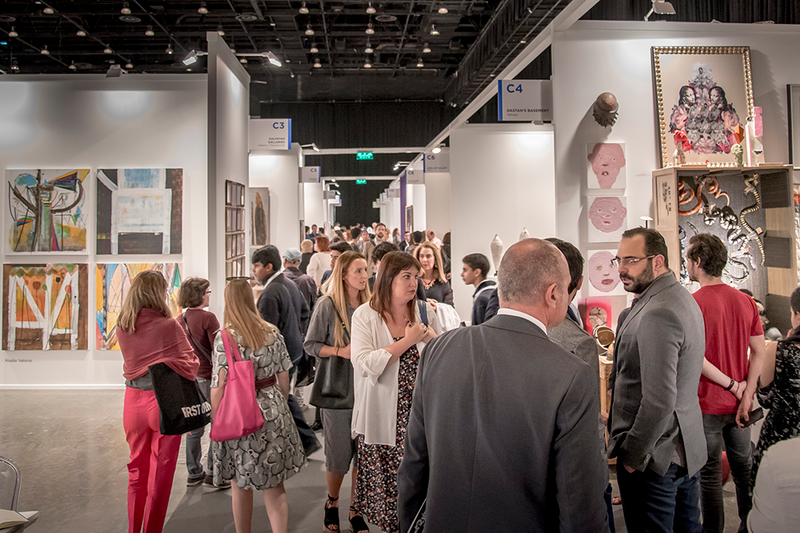 Art Dubai is an important platform because, for one, it brings everyone together at this singular meeting point annually in Dubai; artists’ works are exposed and they can be discovered in this seminal platform. We are absolutely delighted to learn that we enable these things to happen. What is your source of inspiration in this field? It starts with the artists and includes all the incredible people I encounter. I love a good story, and no one tells it better than artists. Can you tell us the significance of The Room programme and how it is pushing the boundaries of creativity in the region? I see The Room as an opportunity for artists to think ‘outside the box’ so beyond the confines of say, a canvas or a sculpture. Here is a literal room, a space in which one can dare, and frankly, I feel that artists crave a dare in their careers and an opportunity to challenge themselves creatively. It is wonderful to imagine a space conceived by an artist and which incorporates art, gastronomy, performance and so much more. I am so excited about GCC taking over The Room and am eager to see this come to life. The people. From my colleagues through to the artists, gallerists, curators, collectors and enthusiasts. It’s a fascinating world to operate in and teaches me something new every day. What was the last country you travelled to and how did it influence you – artistically and creatively? Jeddah in Saudi Arabia for the annual 21,39 cultural initiative. I frequent the Kingdom and have edited a book on its artistic output. I am consistently amazed by the ambitions, art and initiatives generated in this country. I believe that Saudi contemporary artists are ones to watch and it makes me so happy to see their growth and maturity year on year both regionally and internationally. What is the biggest challenge that Art Dubai faces today and how do you propose overcoming it? Making sure this is the world’s most globally diverse fair and one that offers audiences a platform to be engaged, be inspired and discover the very best there is from the MENASA. This is not a matter of ‘overcoming’, it is a matter of seeking to be better always and in everything that we do.